An Auction of a very personal nature. 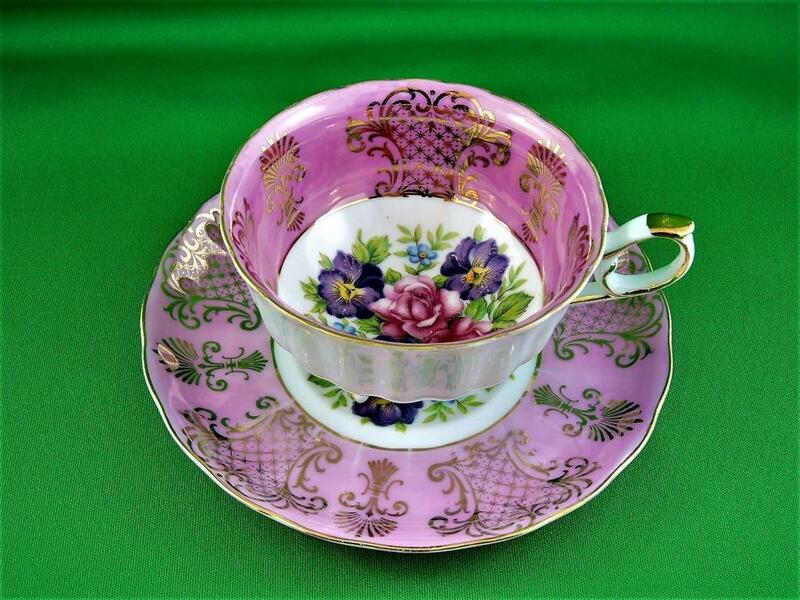 This assortment is part of a Private Collection of Delicate China Cups and Saucers. The pieces are of incredible condition and examples of the creativity of the past. 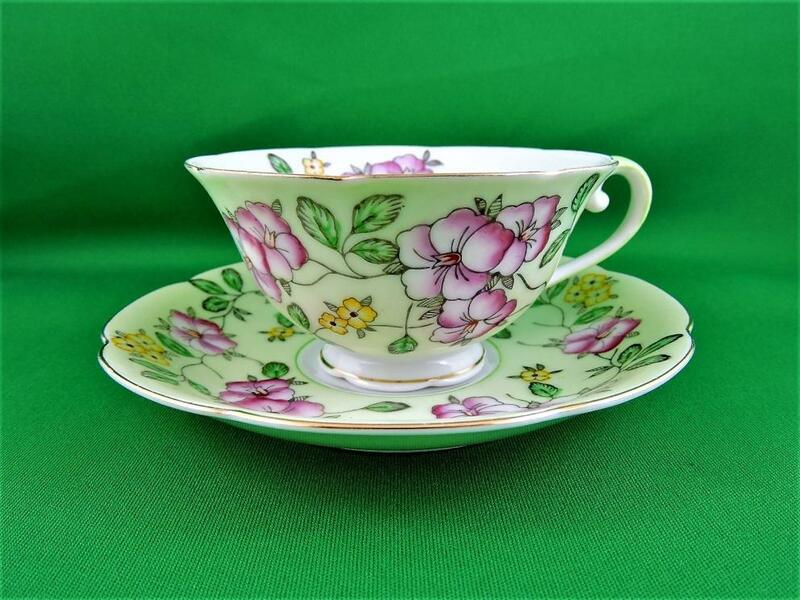 Tea Time was a Special Occasion with Fine China and the best of delicate food that included sandwiches and sweets. 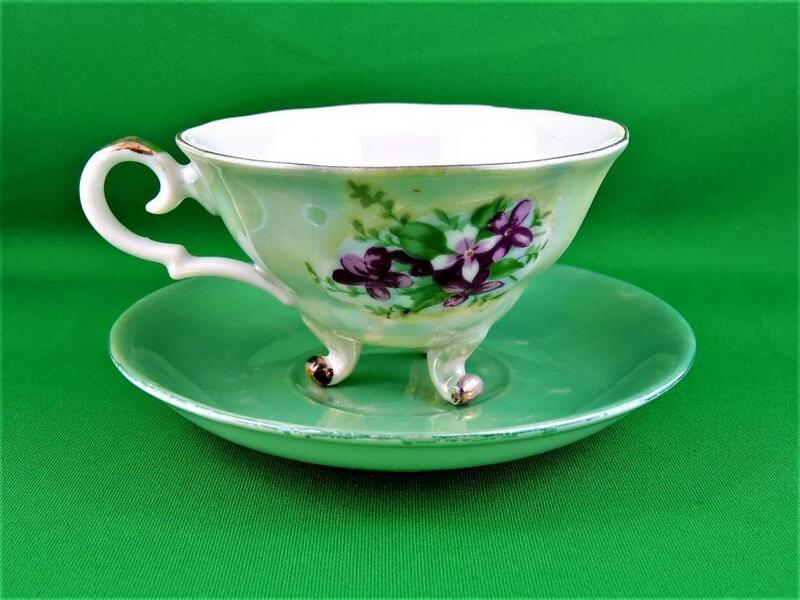 Full Photo Gallery can be seen on Global Auction Guide Manitoba "Auctions SoldOutright"
Private Collection of "Over 100" Delicate Cups and Saucers. 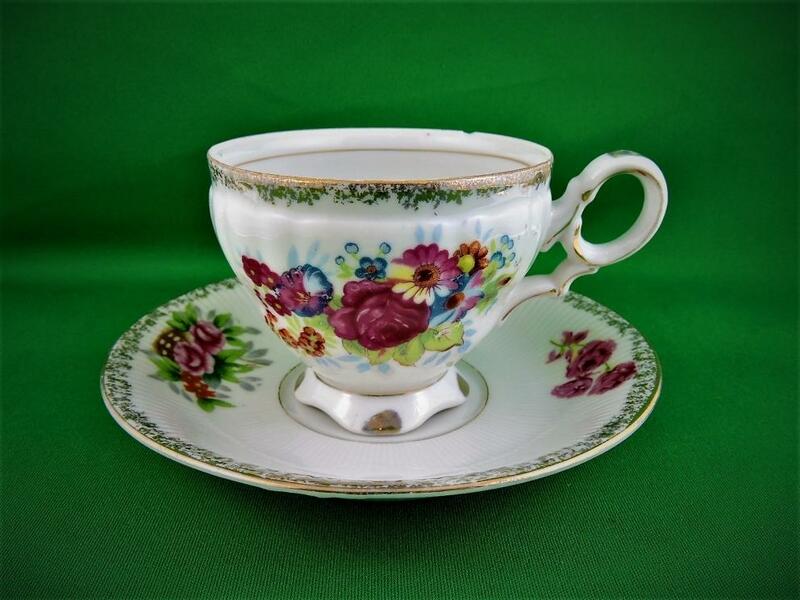 These pieces are from a time when taking time for tea was important for conversation, friendship, respect and fellowship. 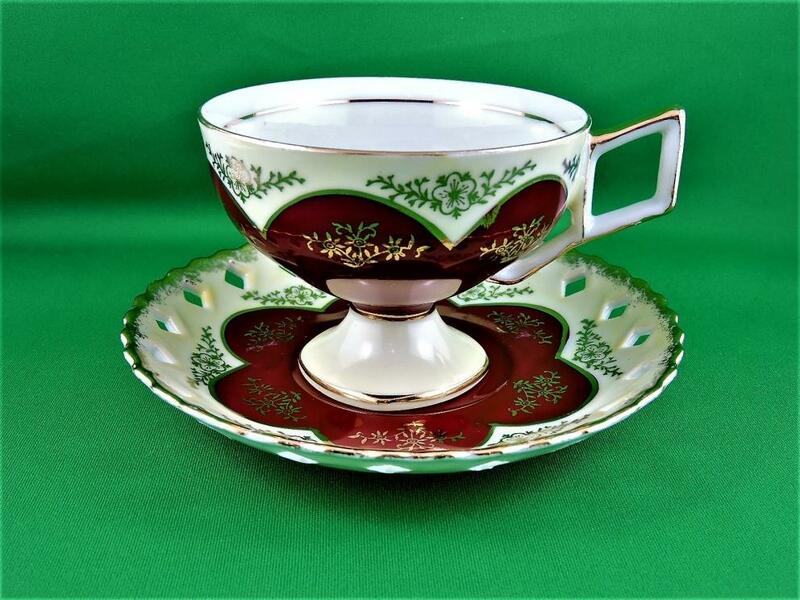 This collection is an incredible International Example of the Craft of Producing Fine China.